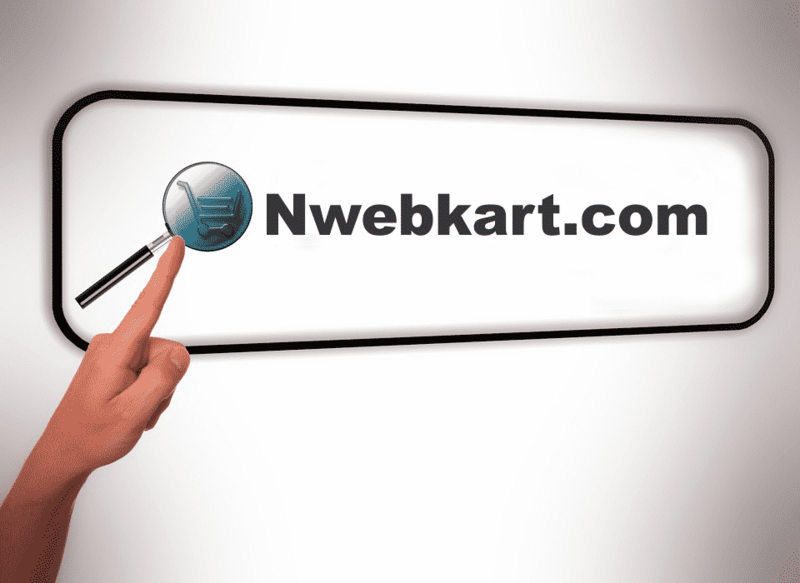 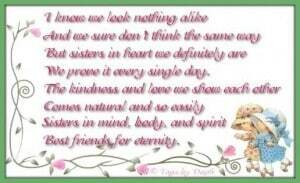 Have you ever noticed that you are surrounded by a number of loving and caring relations. 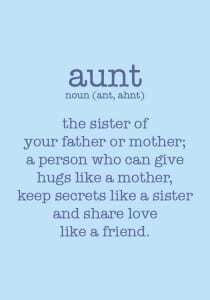 Each of them have importance in your life and each of them take full care of you and save you you from any harmful situation. Whenever you are in trouble, they try their level best to save you from all sorts of troubles. 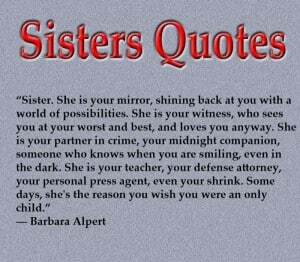 They truly love you and they cannot see you in trouble. 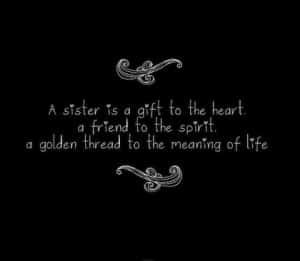 One of these relations surrounding you is your sister. 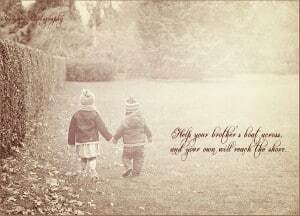 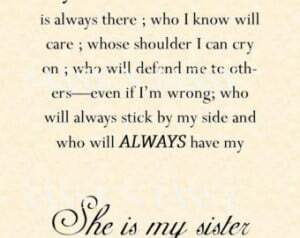 Your sister is the one who care for you a lot. 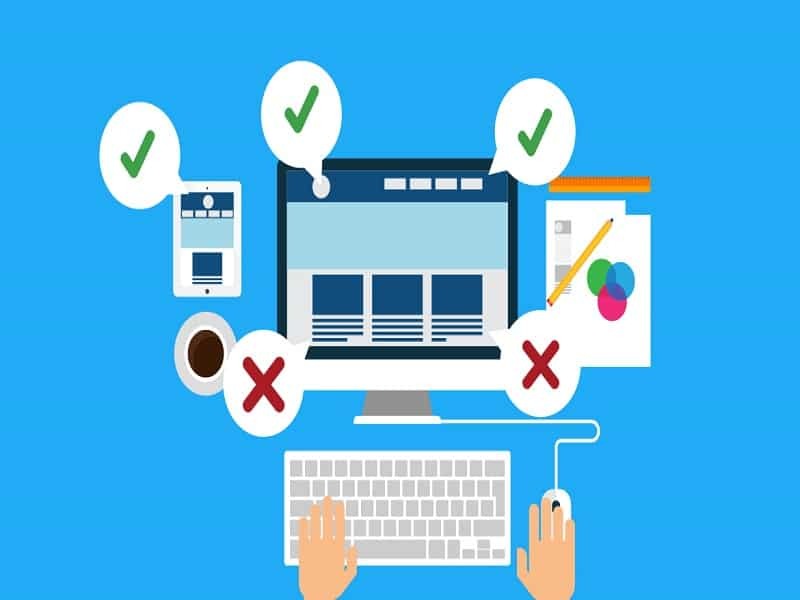 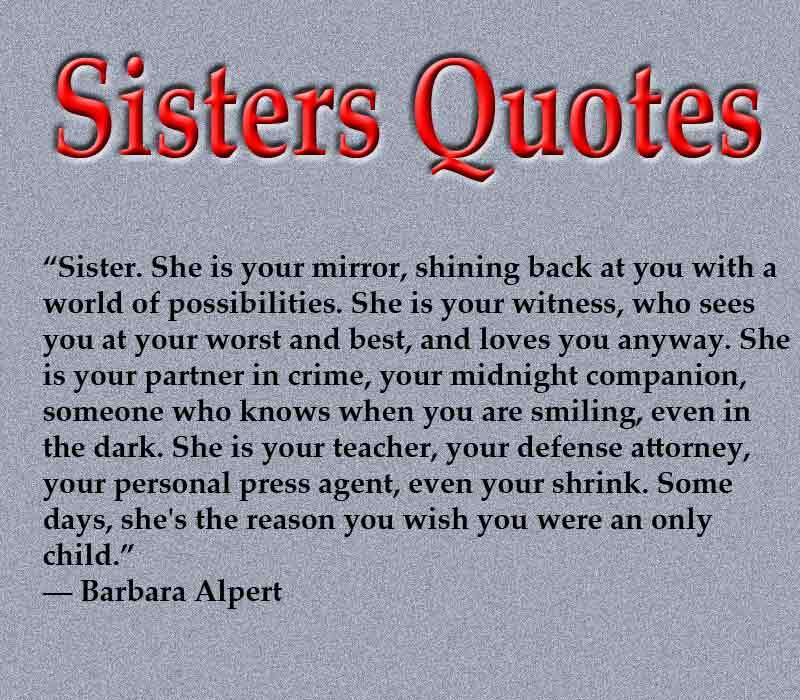 She is the one whom you can trust upon as a friend and you can share every bit of information with her.She take care for you and save you from any sort of situation without any harm. 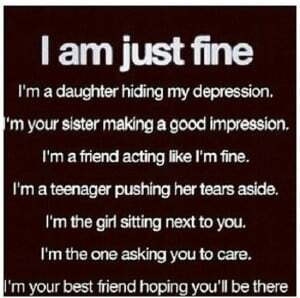 She is a best friend and can sacrifice for you just to see you happy. 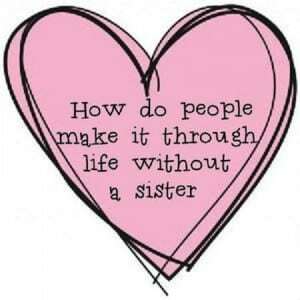 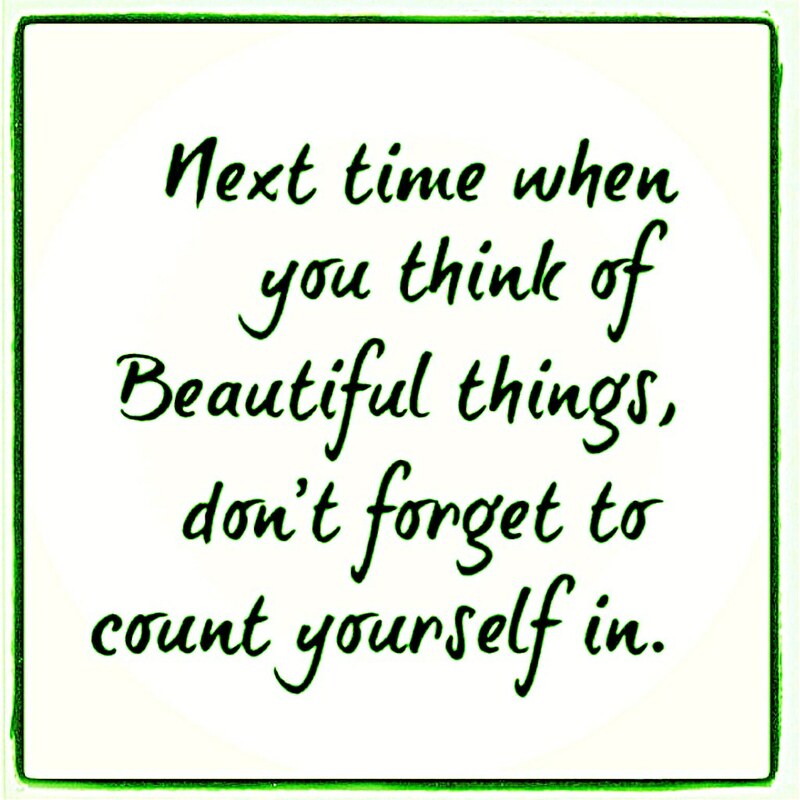 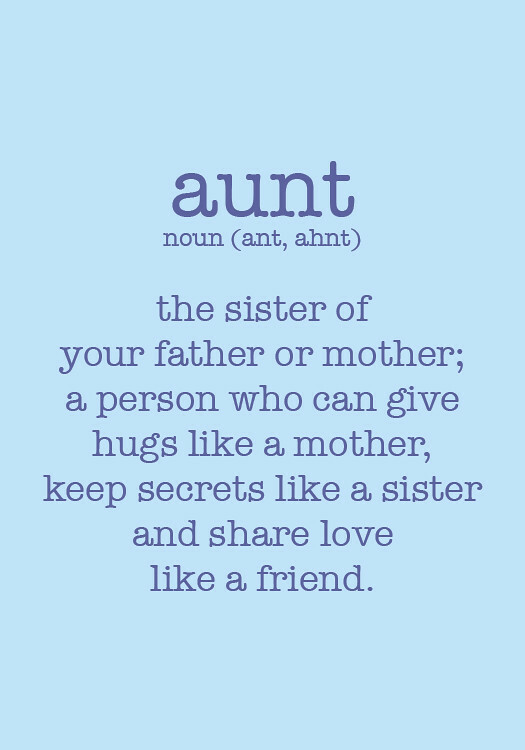 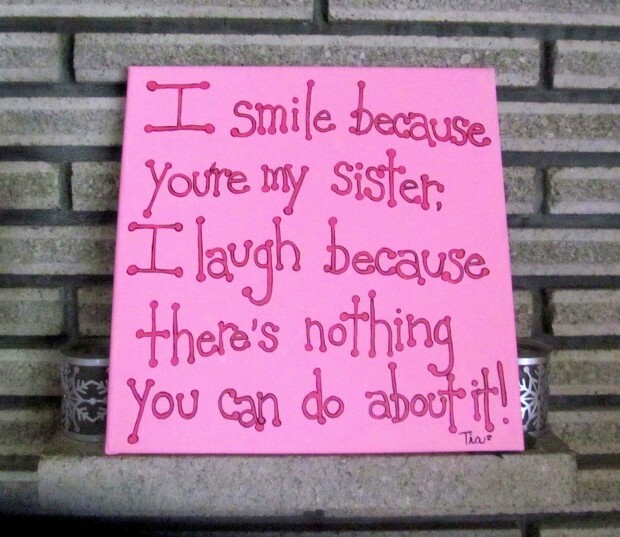 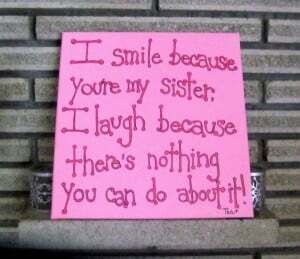 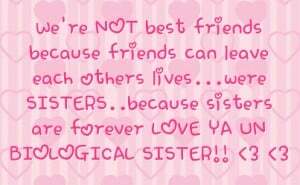 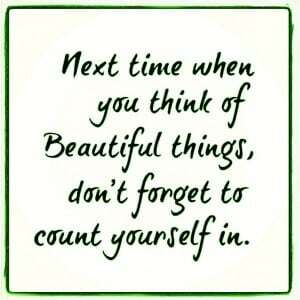 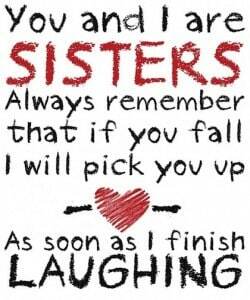 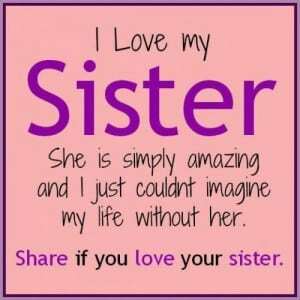 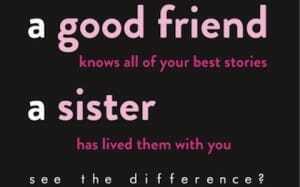 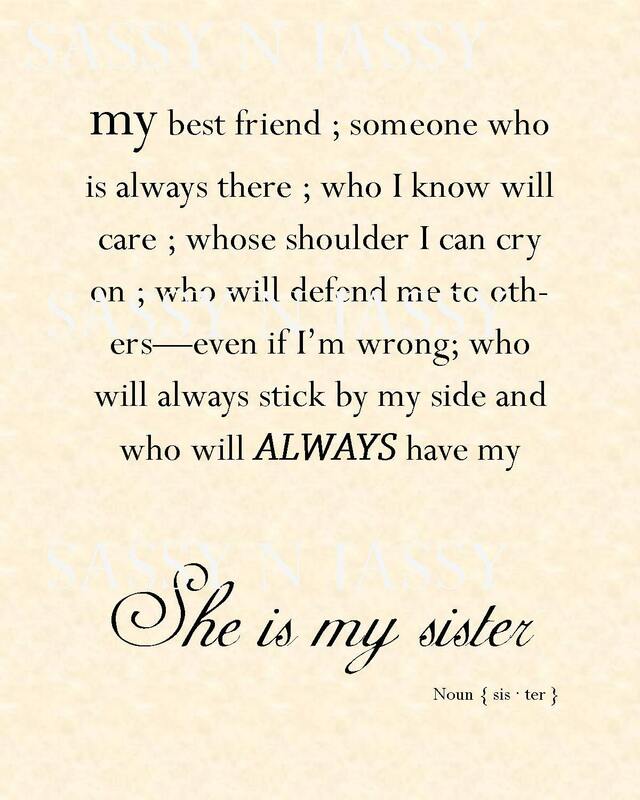 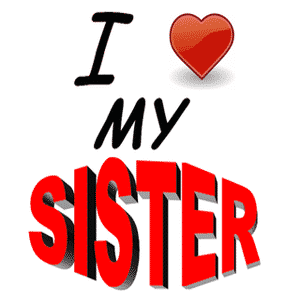 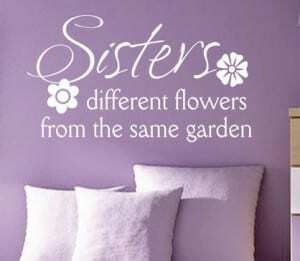 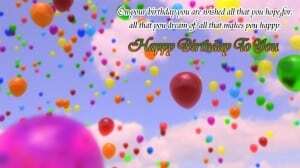 So today we are presenting to you some cool nice quotes and sayings about sister’s love. 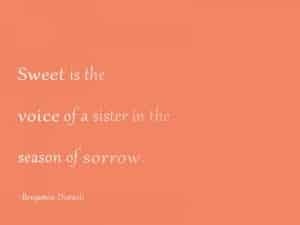 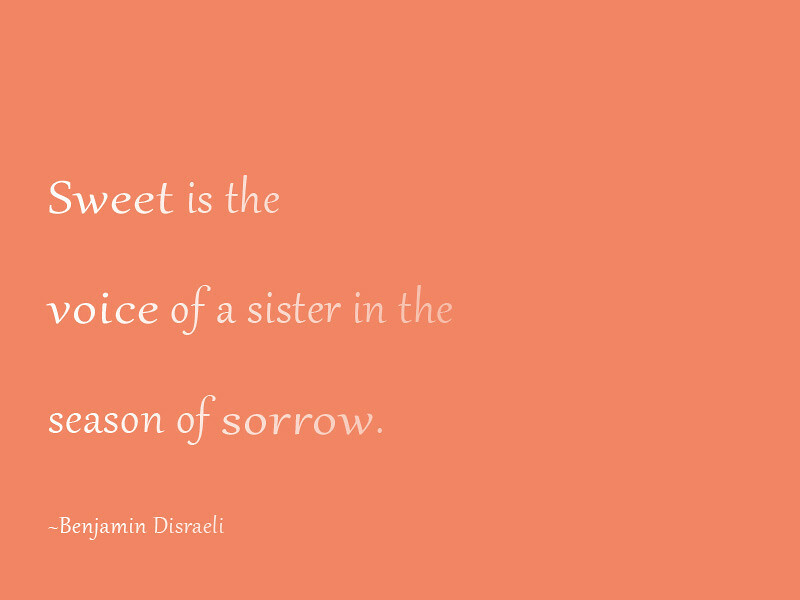 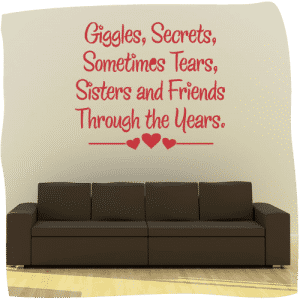 If you truly love your sister and want to see her happy then share these quotes with her and also share these quotes with your friends and others so that they can also express their love and affection with their sister.